WWE Shop is running a 20% off promotion for every order on the majority of items including newly released t-shirts, replica title belts, and other memorabilia. John Cena’s brand new shirt which was originally pulled for being similar to the Pabst Blue Ribbon beer company is one of the many items eligible for the 20% off. WWE 2K17, Tapout gear, gift cards, and Connor’s Cure bracelets are the only items which are not part of the sale. To receive 20% off from your order simply use SAVE20 before you check-out. The offer expires on June 24 at 2:59AM. 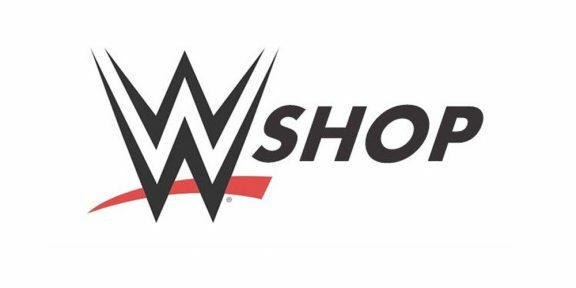 You can start shopping at http://w-o.it/wweshopcom.